Our four page brochure is available in PDF format for download. 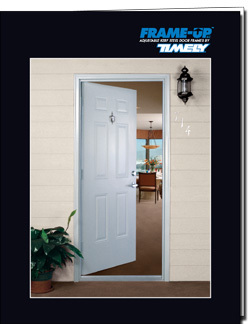 The brochure includes a large illustration of our steel door frames and features. Information on casing options, weather stripping, applications, structural and fire ratings, and more is inside the brochure.